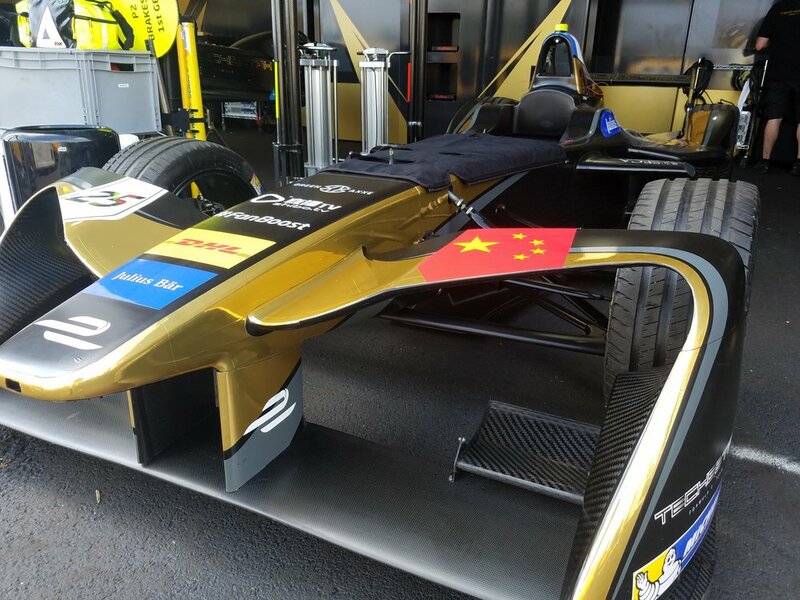 We had the opportunity to work with the TeCheetah Formula E racing team for the inaugural 2017 NYC ePrix on our home turf of Brooklyn, New York. The project included a 360° garage tour hosted by driver Jean-Eric Vergne and an exclusive VR presentation at the new Williamsburg Hotel. 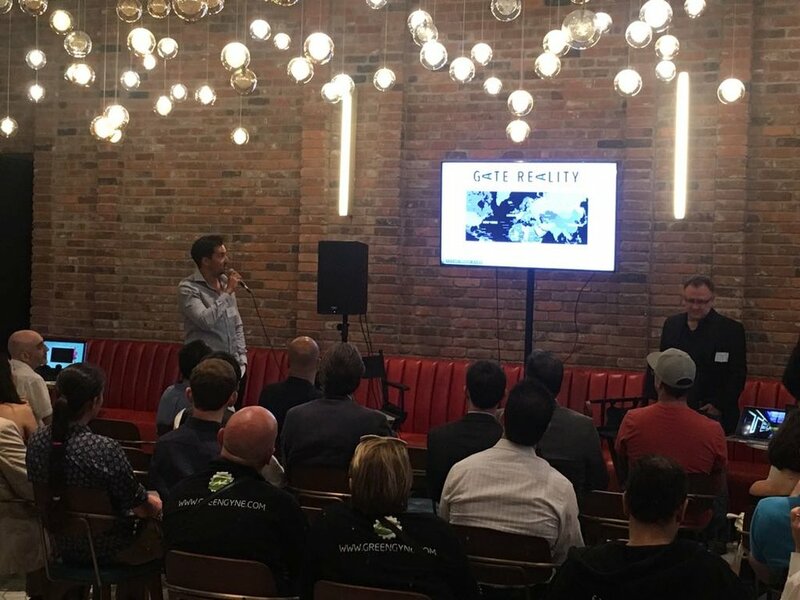 We were part of an excellent event at the amazing new Williamsburg Hotel on Thursday, July 13th, where the speakers covered a range of topics including: the past and future of Formula E (presented by Alejandro Agag, CEO of FE), electric vehicles and the Chinese market (Mark Preston, TeCheetah Team Principal), FE & Gaming (Luis Gigliotti, Creative Director at EASports), making use of social data to make strong content decisions (Dr. Paul Kelly, Founder of Graphika & Paul Conte, Director of TruIdeation), and VR as a compelling content medium (Ed Morris, Global Business and Strategy Director at Gate Reality). The event was concluded with a driver Q&A and photos around Jean-Eric’s race car which had been delivered out to the front of the hotel during the conference. Gate Reality presented a 360° garage tour on an Oculus headset, shot the evening before the event with lead driver Jean-Eric Vergne down at the Red Hook track. Given the 24-hr turnaround time, the experience was shot in one take on our Insta360 Pro camera, stitched and rendered overnight and then coloured, sound designed, and enhanced the next morning. Whilst it was a quick turnaround and we had to work within tight parameters to meet the deadline, it was important for us to demonstrate that compelling 360° / VR content can be created without the typical huge post production workflow normally associated with this medium. Additionally, we wanted to show that this highly relevant content could be delivered and promoted through team and driver social channels ahead of the race, maximizing value for the client. We have been focused on motorsport for some time and had identified key strategic opportunities within the growing FE class of motor racing. This was an exciting opportunity for us: big brand involvement and a real willingness to innovate and experiment in ways that Formula 1 and some other leading classes may not. A perfect marriage for strategically executed compelling VR content! Our thoughts on FE? Several of the Gate Reality team and our partners at TruIdeation were a little hesitant about electric racing to say the least. We are big F1 fans and weren’t sure what to make of this new electric class. After a few beers and soaking up the environment and race weekend we definitely see potential and are excited to see what next season brings with additional car enhancements, new sponsors, and an ever-growing fan base. Congratulations again to our friends at Techeetah whom performed superbly, recording 2nd and 3rd podium spots on the Saturday and scoring points on the Sunday (missing a likely podium due only to car damage from a collision from behind after Jean-Eric Vergne qualified 3rd). Ed Morris is the Global Business & Strategy Director at Gate Reality.